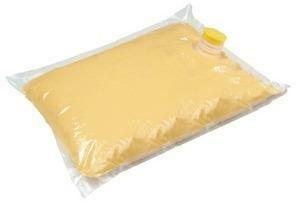 Bagged Cheddar Cheese for Nacho Cheese Dispenser. 140oz Bag serves approximately 70-75 servings. Trays and Chips not included.